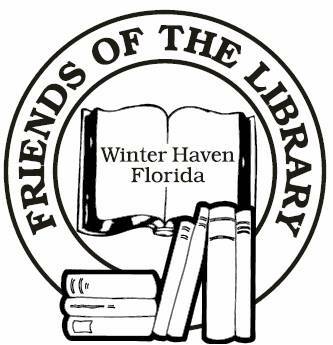 Support the Winter Haven Public Library by becoming a member of the Friends of the Library. 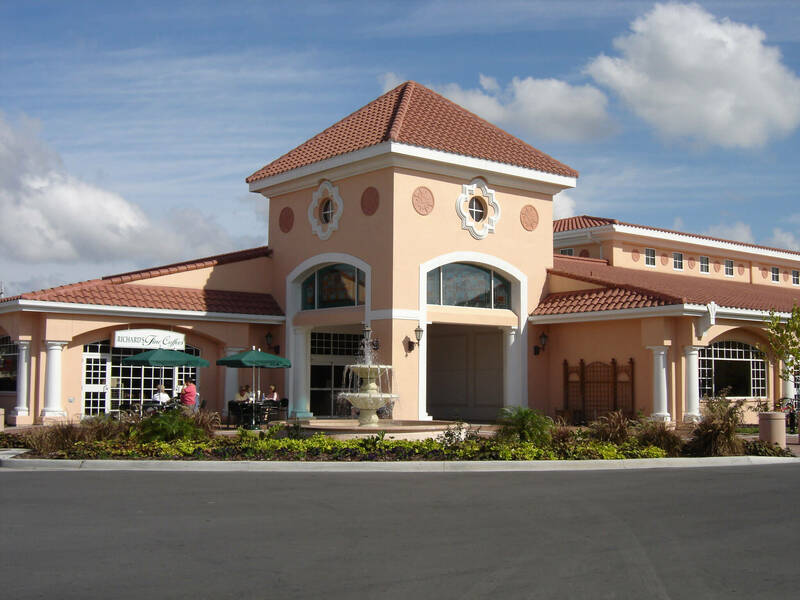 Membership dues start at $5 per year. The Jingle Bell Classic Run is typically held in December needs volunteers to collect applications and handout shirts. All proceeds from this event benefit the Library’s Children’s Department. Sometimes the overflow of donated books warrants having a special book sale inside the Library. This requires sorting books, setting up tables and collecting money. Then, there’s the Friends of the Library Book Review Series where members come for refreshments and listen to a fellow member review a specific book. You may even win a free book!